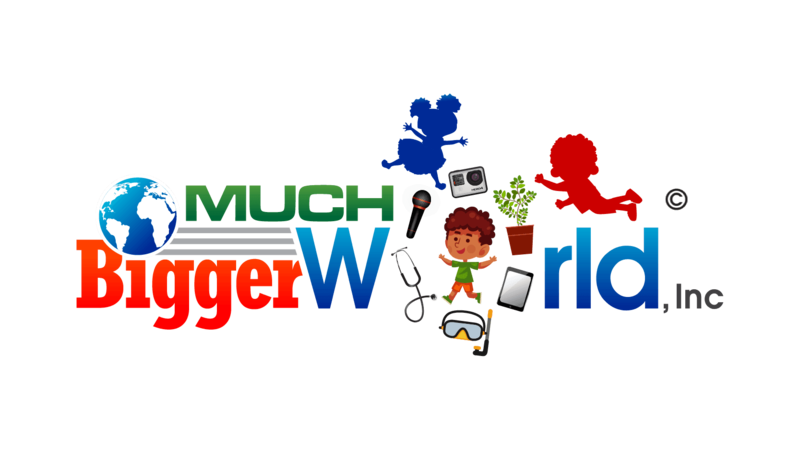 Edison Robotics - Much Bigger World, Inc.
Edison is a programmable robot designed to be a complete STEM teaching resource for coding and robotics education for students from 8 to 16. Edison's robotics capabilities can be unlocked with ease through simple barcode programs. Students can then progress their robotics, coding and STEM education journeys using Edison with three progressive programming languages. Edison can also be used to build and invent as the programmable base for an incredible range of engineering and STEM projects thanks to Edison's expandable robotics system which works with the EdCreate construction kit and any other LEGO brick compatible building system. 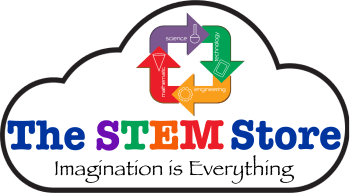 These workshops are sponsored by STEMified.